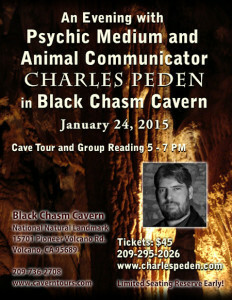 Black Chasm Cavern, 15701 Pioneer Volcano Rd. 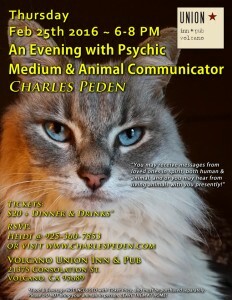 Volcano Union Inn + Pub, 21375 Consolation St.
Celestial Rites, 543 N 4th Ave.
Bookmans East, 6230 E. Speedway Blvd. 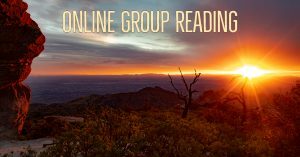 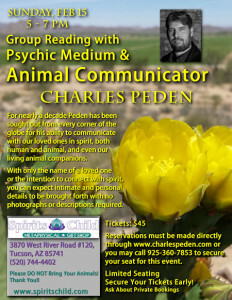 Come meet psychic medium & animal communicator Charles Peden at Bookmans East in Tucson, this Saturday the 19th from 3 to 5 pm. 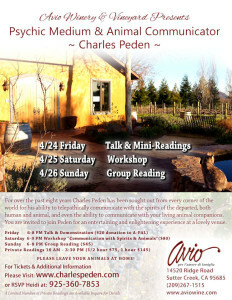 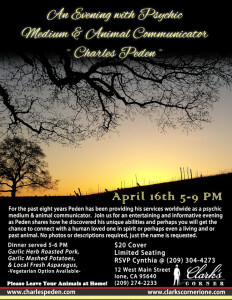 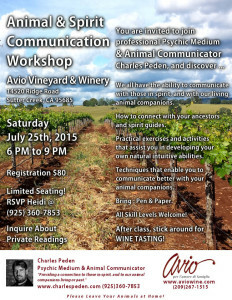 Peden will be doing a Free introduction to Animal Communication and will demonstrate his abilities to communicate telepathically with our loved ones past and present.